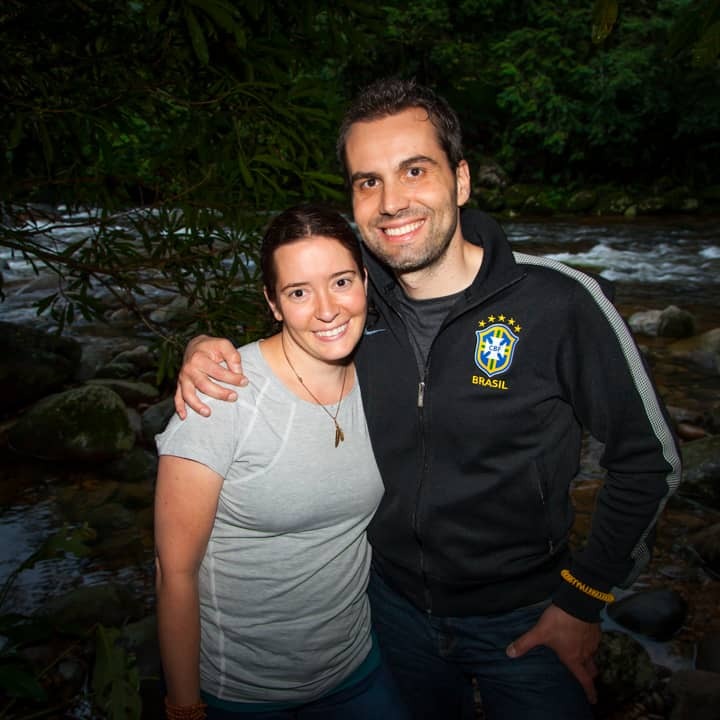 The Novo Fogo brand was launched in 2010, after founders Dragos and Emily Axinte scoured Brazil for a distillery that produced organic cachaça with a keen eye towards sustainability. 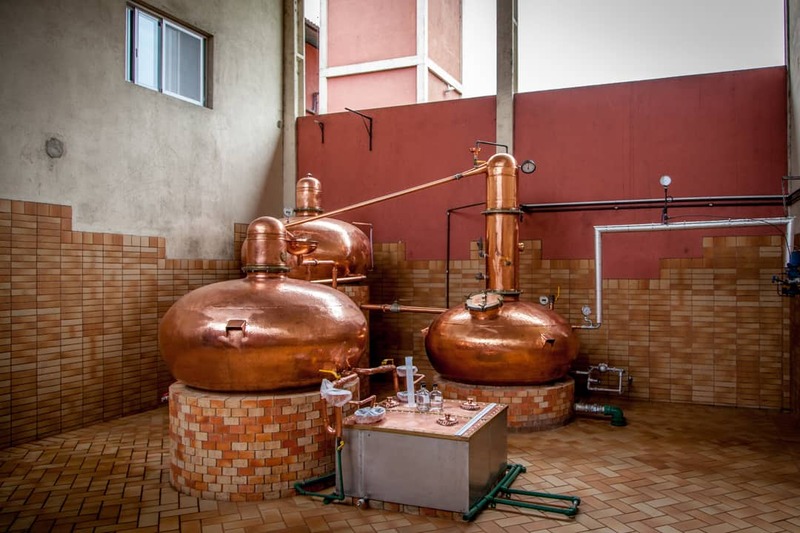 To their delight, they discovered a cutting-edge, zero-waste, USDA organic-certified distillery tucked in the Atlantic Rainforest, in the southern town of Morretes (state of Paraná). They also found a few kindred spirits in the folks behind its operation. The Axintes partnered with distillery founder and president Fulgencio Torres Viruel (aka “Torres”) and master distiller Agenor Maccari Jr., PhD (aka “Dr. Cachaça”) to bring the new Novo Fogo cachaças to the US market. 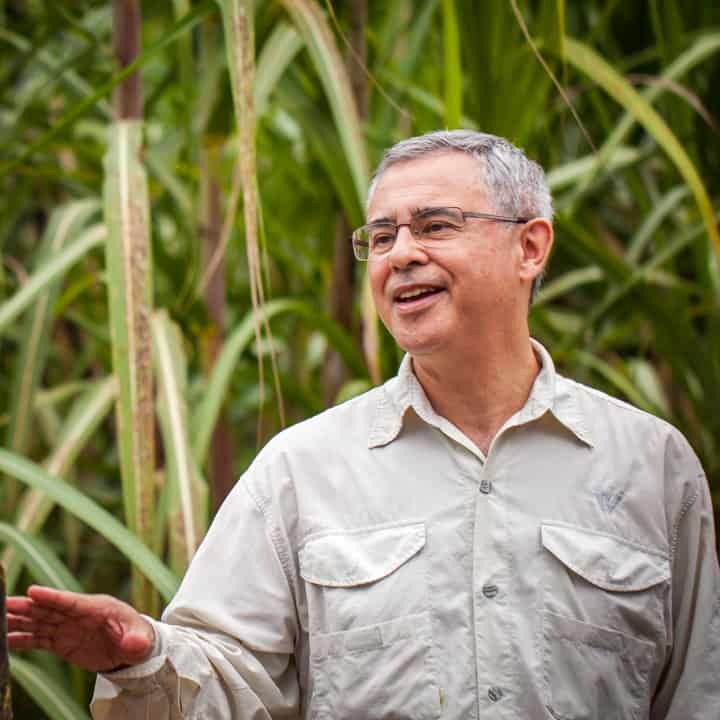 Torres and Agenor’s commitment to excellence, authenticity, and respect for the land has been a key factor in Novo Fogo’s leadership in the cachaça category. The company set barrel aging as a key strategic product driver and the backbone of the Novo Fogo line. The constantly growing line of Novo Fogo barrel-aged cachaças reflects the reality that 95% of cachaças produced in Brazil are aged in wood — and most of them in American oak. Since launch, the partners stayed true to the philosophy of “doing well by doing right,” both at the source (South America) and destination (North America) with a mindset of environmental sustainability, community investment, and wellness for its audience. Cachaça trickles downhill, as they say. 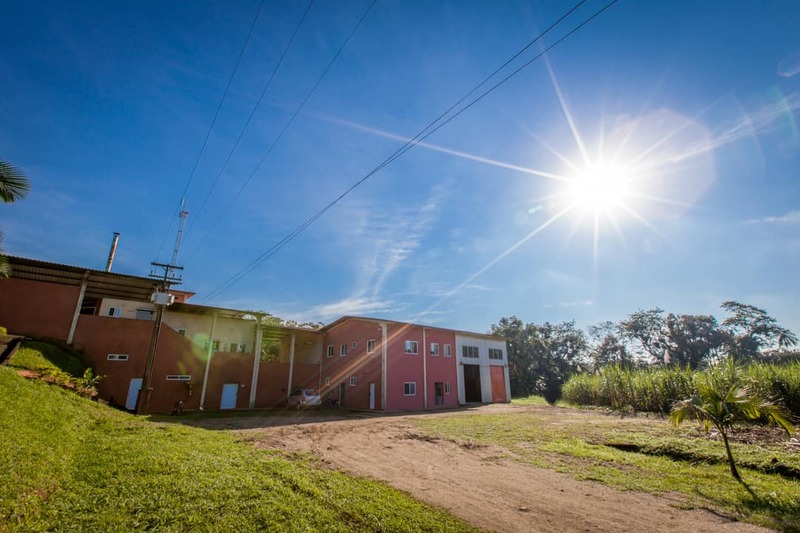 In a natural course of events, in June 2015 Novo Fogo acquired the distillery, Agroecológica Marumbi Ltda., to create the only independent craft cachaça company broadly present in North America to own both its distillery and its brand. What can you expect from this stronger company? Better access to the producers. You’ll see more news from the distillery, better education about how our cachaças are made, and regular interaction with Torres and Agenor. Even more Novo Fogo Spirits. Our distillery team is constantly innovating, seeking to bring to you the tastiest, most authentic cachaças that illustrate the depth of this broad and diverse category. Alignment between distillery and brand. We have been a family since day one, but this acquisition has strengthened the bonds that unite the teams in North and South America. Now we truly are one. Today, Cachaça is on the rise and Novo Fogo is prepared to seize this opportunity. With distribution in the USA, Canada, and still growing, we are determined to share Brazil’s best cachaças with you as we continue unfolding the mysteries of this delightful and thrilling category! 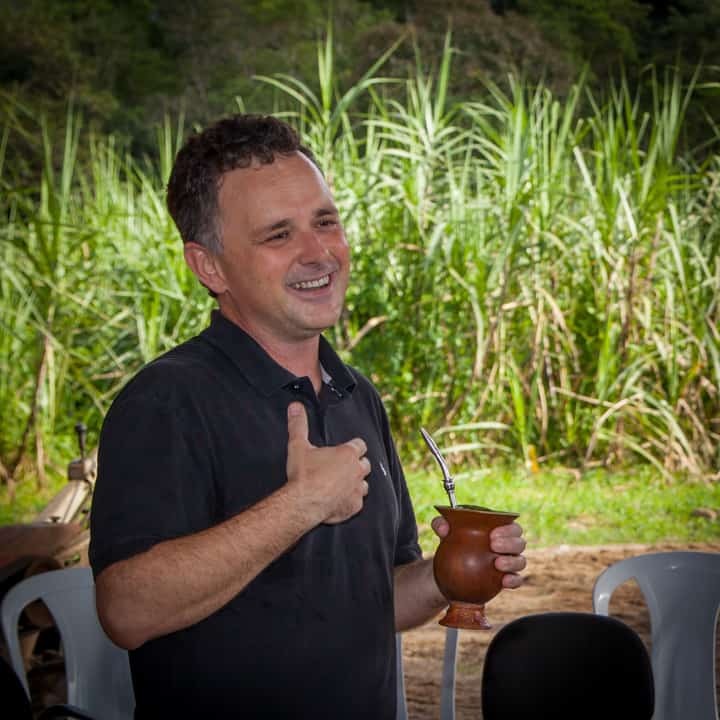 Please reach out to us with any questions you might have about Novo Fogo Cachaças, our team, or our distillery in the rainforest.